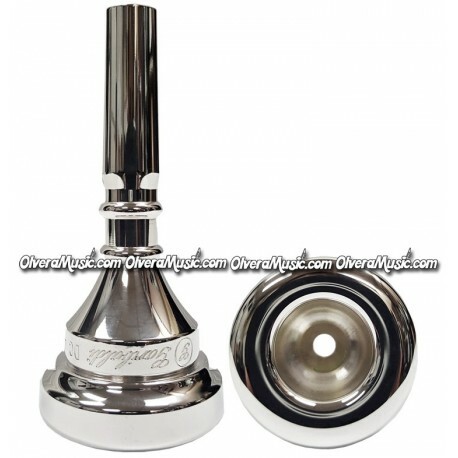 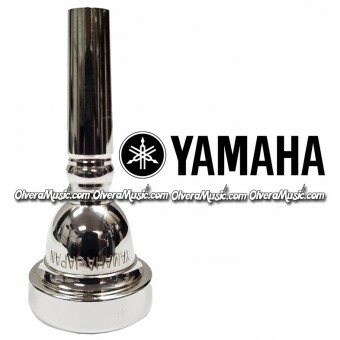 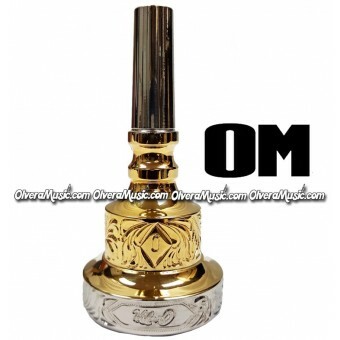 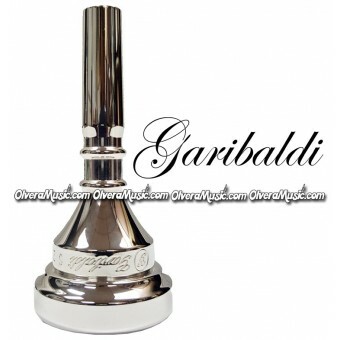 With the request of Olvera Music and high demands of our costumers this versatile and comfortable Garibaldi Mouthpiece has and always will be a top of the line mouthpiece designed specifically for Olvera Music by Pablo Garibaldi. 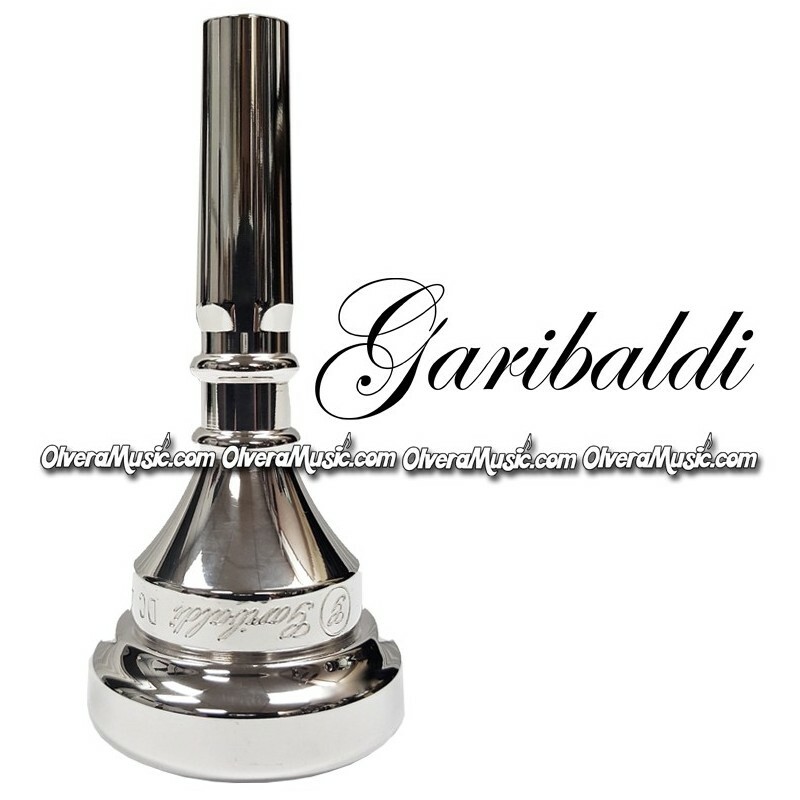 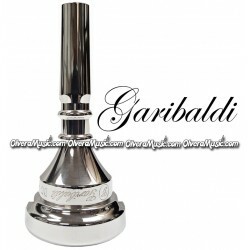 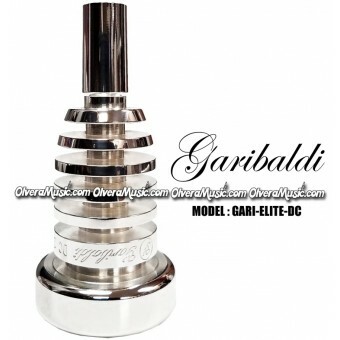 Garibaldi has made it much more easier to reach those high notes with no problem. 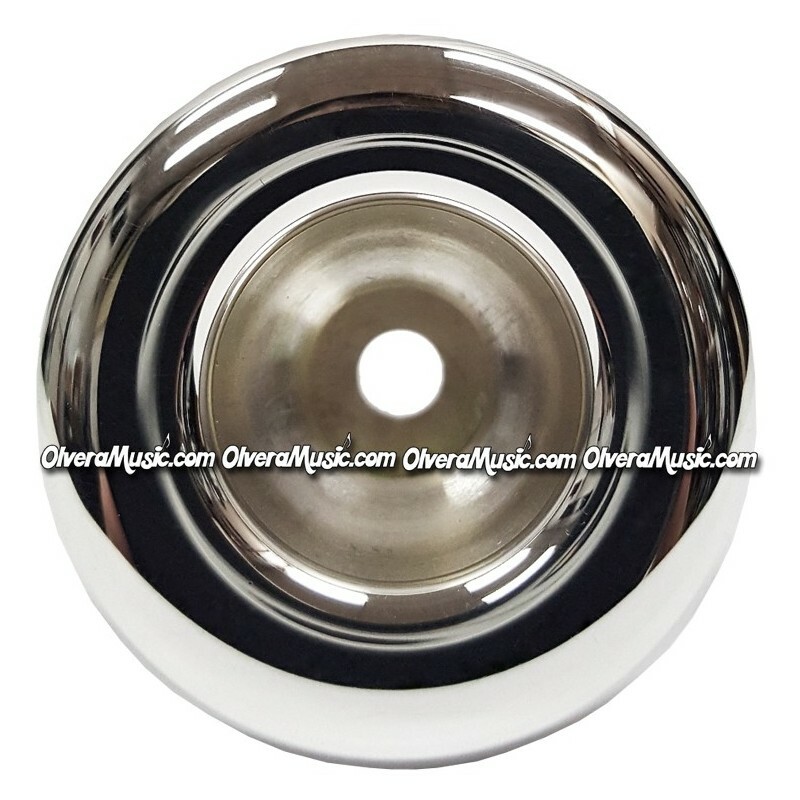 It's width "Rim" edge gives the musician better resistance for those long hours of presentation. 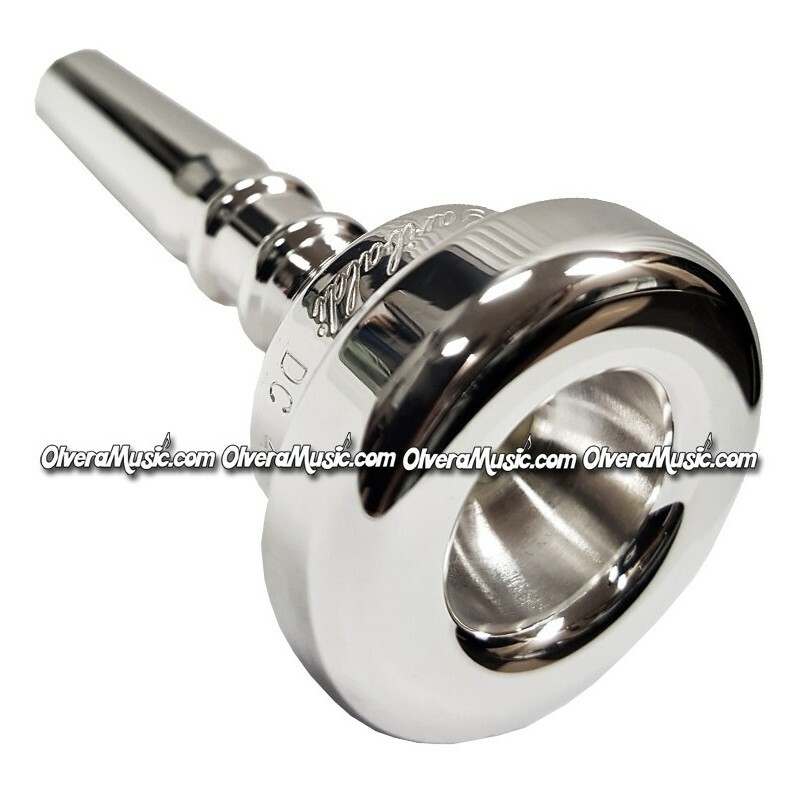 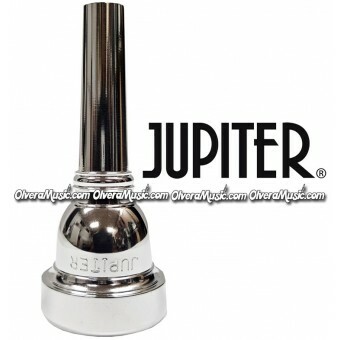 The Silver-Plating finish is much more comfortable for the musicians embouchure.